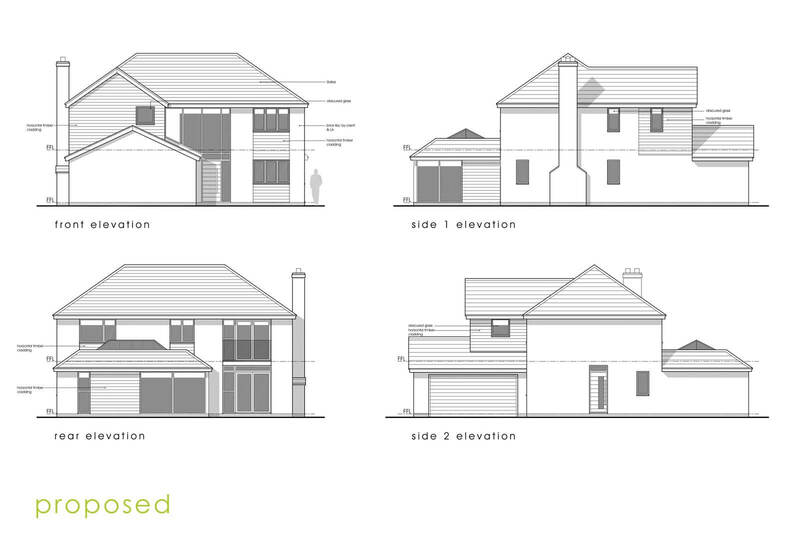 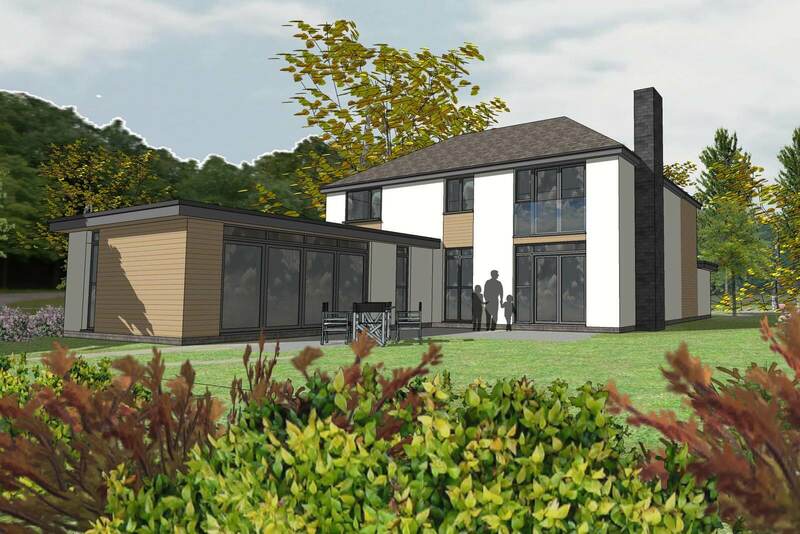 The client bought the site with full planning permission. 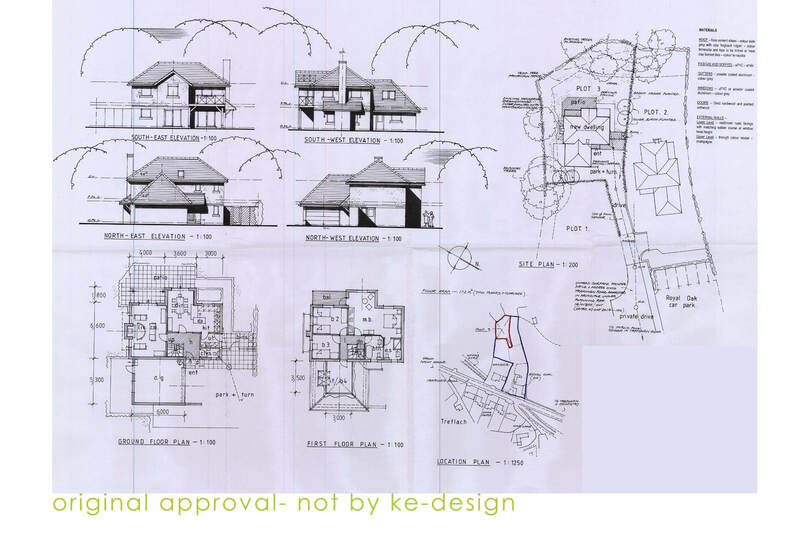 They approached Ke-design to take a look at the approval and see if it can be improved. 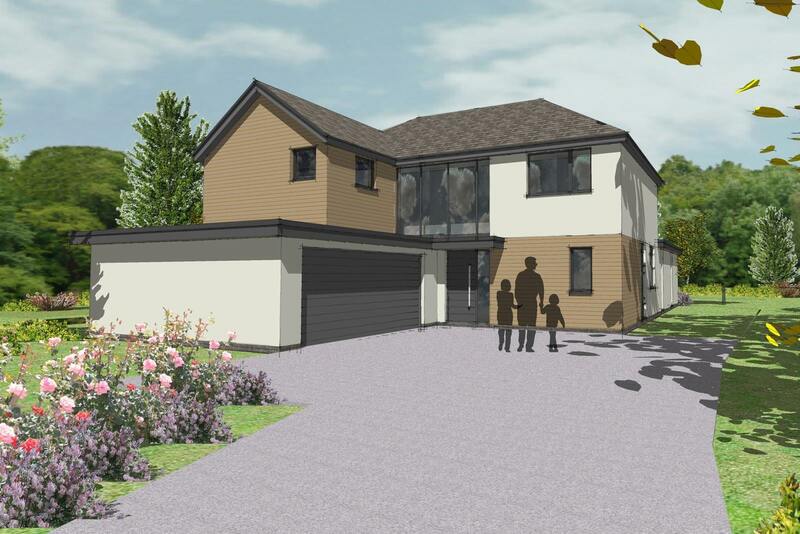 We analysed the design, we felt more could be made of it, with family area in the open plan kitchen/dining, that the master bedroom was oversized, while the 4th bedroom in the roof of the garage wasn’t very desirable. 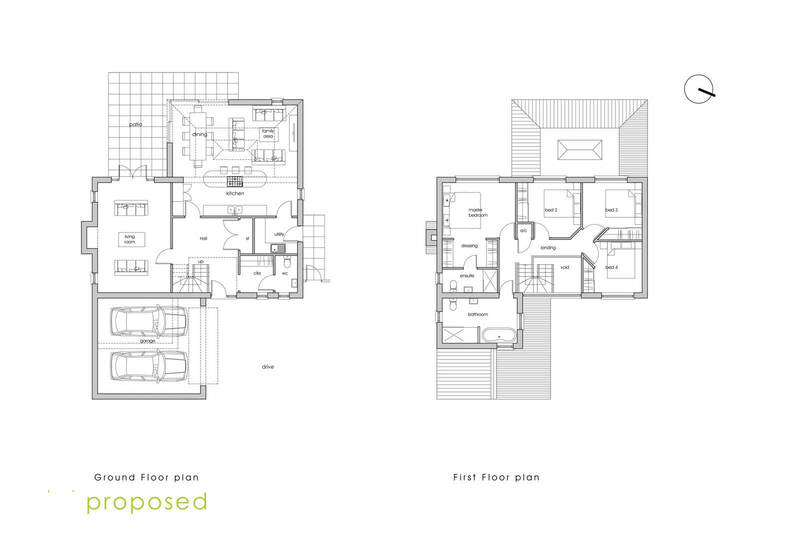 Our redesign, based on the existing as to have not issue with planning, created a more modern looking dwelling, while addressing the issues with more natural light to the hall / stair / landing, good sized kitchen / dining with family room, creating 4 good sized double bedrooms, and family bathroom.